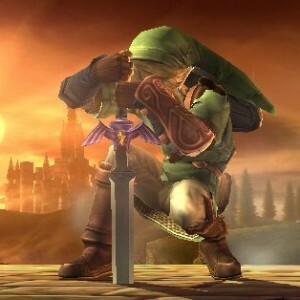 Zelda games have consisted of some of the most unique and desirable formulae in video game history. The gameplay is so well put together and addicting that many companies have tried to implement the formula into their own games, while still retaining their own originality. If you have played all the Zelda games and have gotten all the enjoyment you possibly can out of each one, then take a look at this slideshow that Gameranx has put together, which consists of seven games with Zelda-like elements, including well known games like Okami and Darksiders. While these Zelda “clones” will never hold a candle to the games they borrow from, they still offer a great Zelda-like experience and will make the wait for the next game much easier to bear. One problem I used to have as a gamer was being one-dimensional. The only video game franchise I cared about was Zelda, and maybe a little Pokèmon and Mario here and there. But I have since expanded my video game interests, and I encourage others to do the same. 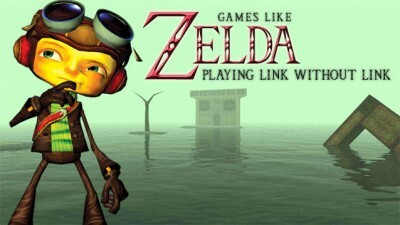 These games will not only provide you with a suitable Zelda substitute after you’ve played all the Zelda games, but they could easily get you interested in other game franchises as well. For instance, I wasn’t a fan of Darksiders until Mases did a live stream of it on our twitch channel. Now, I absolutely love the game, and even think Zelda could learn some things from the game. Anyway, click the image below to check out the slideshow.